Craft every scroll in the game, and then some with added custom scrolls. Experience a brand new unique crafting table and perk system just for Scroll Crafting. Also comes with a player owned dungeon that is easily accessible so you can craft your scrolls in peace. You can upload this to any site with my permission. Added an optional patch for compatibility. This has been simply ported over for Skyrim Special Edition. v1 for SE is v3.1 for the original. I'm leaving the description the same so you can see all the changes made. Tired of having to level up all your magic skills for hours just to have some decent spells? Not to mention the amount of magicka needed for high level spells. Do you also feel like scrolls are just used to make quick coin because there's not enough of them in the game? Well this mod changes that. 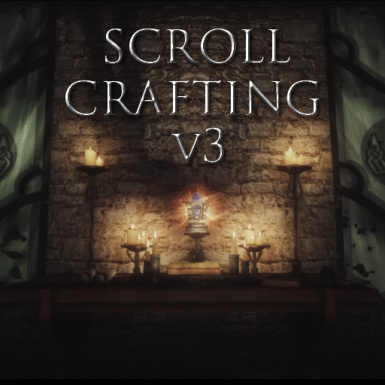 With Scroll Crafting, you'll be able to craft every scroll in the game with basic items you find throughout the world. 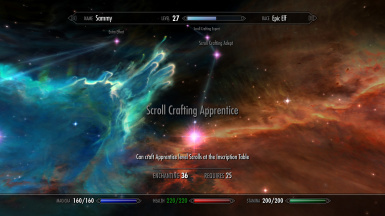 The crafting system also features it's own specific perk through the Enchanting skill tree! 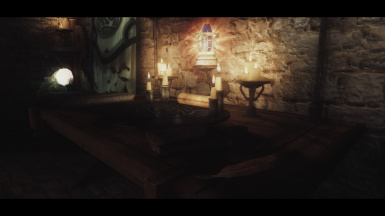 "Player" Dungeon with Inscription Table, items to get started, and a player owned bed. 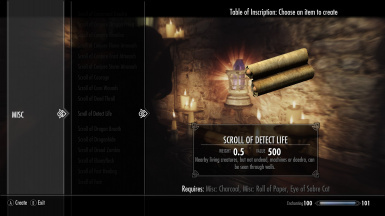 Every Scroll within Skyrim is now added to the game. See the change log for a list of all scrolls. Ruin Book 1 and 2 can now be used to craft paper rolls. 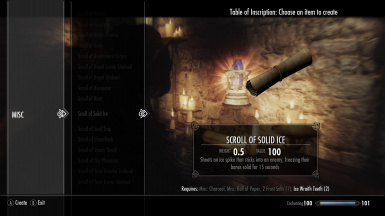 Reformatted the "Book of Scroll Crafting"
Q: How do I craft scrolls? Q: Help! I used the Inscription Table but I can't craft any scrolls. Q: Where is the "Inscription Dungeon"? 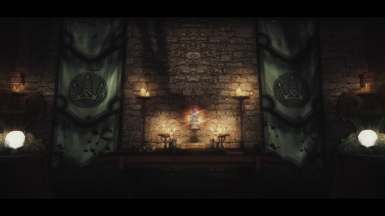 A: It's located at the College of Winterhold. 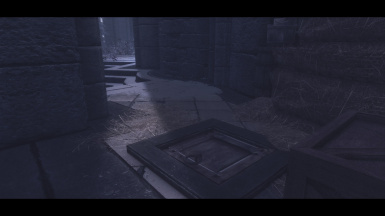 There's a trap door on the opposite side of the College where The Midden is located, as seen in the screenshot. Q: Is there any new scrolls? A: Yes! Version 2 adds 10 new scrolls to the game. More information is available under details for v2. 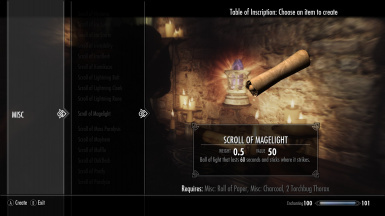 Q: Does this mod require anything else? A: Nope. Just download with NMM and double click to install. Or download manually and move the ScrollCrafting.esp to your Skyrim Special Edition>Data Folder.